Throughout the year we fulfill this mission by collecting baby clothing and delivering it to Pregnancy Decision Health Centers, providing educational information in the bulletin, conducting baby showers, and supporting pro-life aspects of other ministries. This commission seeks to increase the spiritual life of our parishioners. 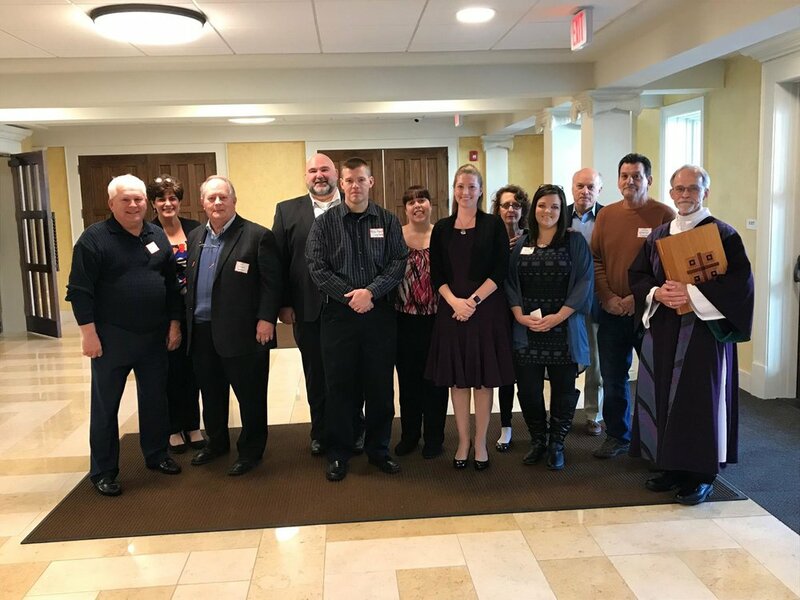 We organize many events throughout the year including our annual parish mission, Divine Mercy Sunday, Catechism Corner in our bulletin, May Crowning, Valentine's Day-Marriage Blessing dinner and dance, and outdoor adoration. 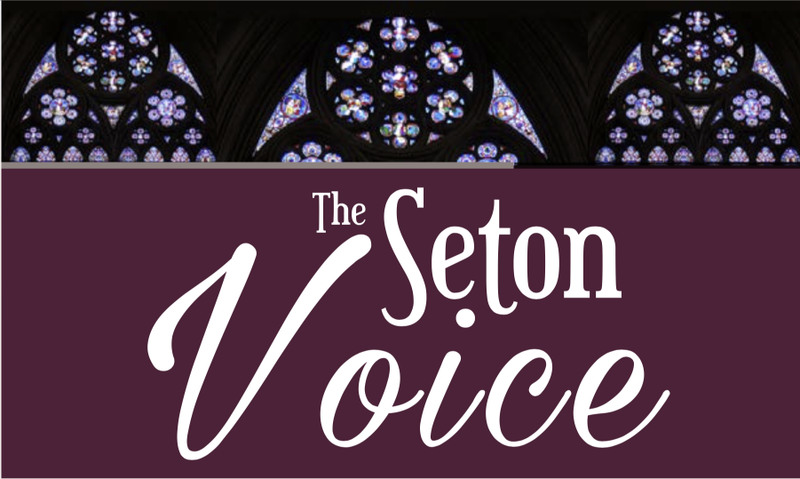 The Seton Voice is a quarterly newsletter that communicates exciting things happening throughout our parish including ministries, events, and the lives of our parishioners. Have you taken an Alpha course and would like to come back as a volunteer? We are always looking for kitchen help and table leaders. 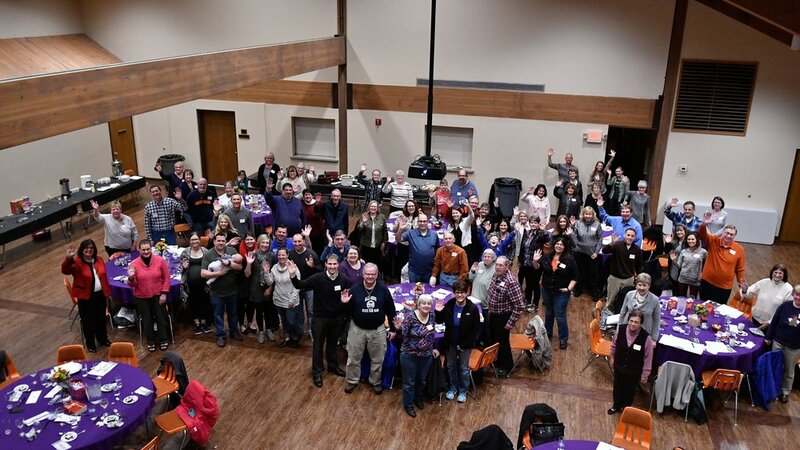 Do you feel called to partner with someone in their journey toward the Catholic faith? We are always seeking sponsors to guide new RCIA candidates.